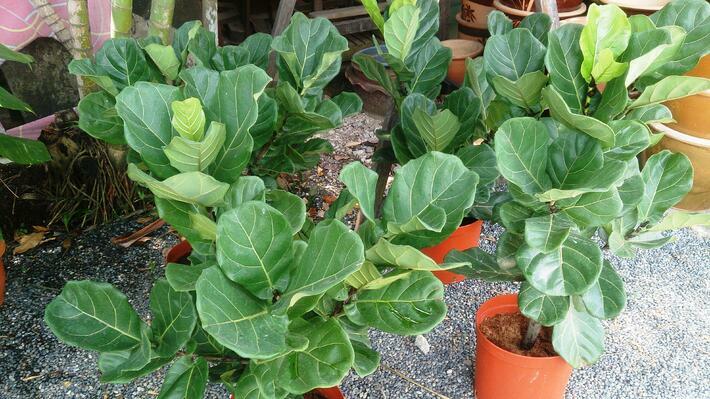 The Fiddleleaf fig is a gorgeous tree that offers unique violin-shape, dark green leathery. It can adapt well in low-light areas but you could risk losing the lower leaves in very dim spots. It can grow to 15 feet tall and 5 feet wide, but pruning this tree is remarkably simple. The fiddleleaf fig is one of the classiest-looking indoor trees thanks to its beautiful leaves and uncommon shape it forms as it grows. 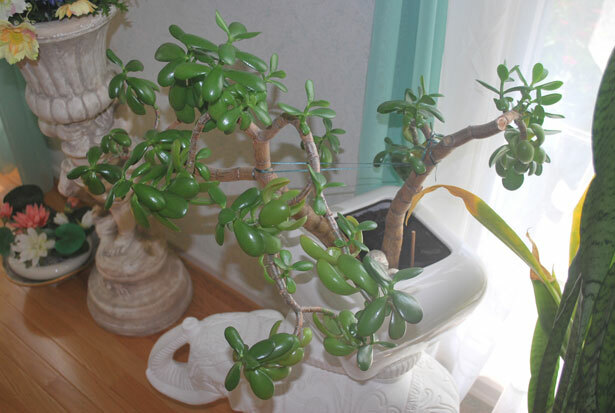 If you’re worried that you’ll forget to water your indoor plants, the Jade Plant may be the best fit for you. This slow-growing plant can survive for years as long as it’s placed in bright light areas and stays dry. It adapts well to normal room temperatures but tends to grow best if you keep it on the cooler side. Make sure to keep it slightly moist during winter season to prevent it’s leaves from shriveling. When in bloom, this beauty offers small flowers ranging in color from red to white, pink and yellow. 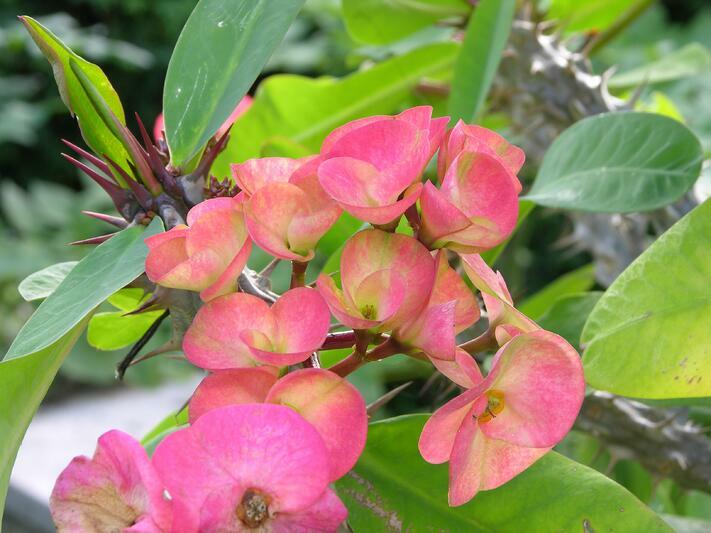 Even when it’s not in bloom, the crown of thorns makes an attractive houseplant because of it’s rare-looking stems covered in small, sharp thorns. These plants appear commonly during winter and holiday months and survive easily in colder temperatures, making them a great low-maintenance option. These are only a few of the best plants to grow indoors but there are great options out there that require very little work to remain amazing decorative pieces in your home.